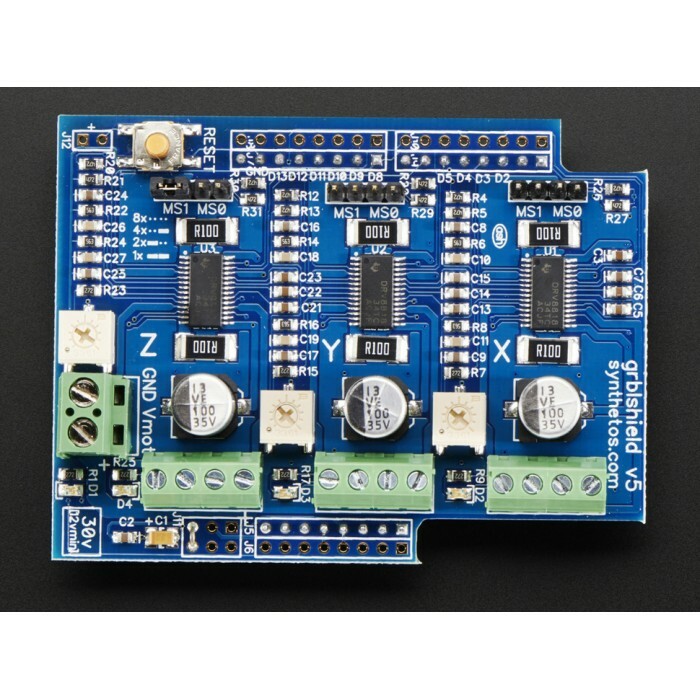 Create your very own Arduino-controlled 3-axis CNC machine with the Synthetos gShield 3-Axis CNC Controller Board v5. 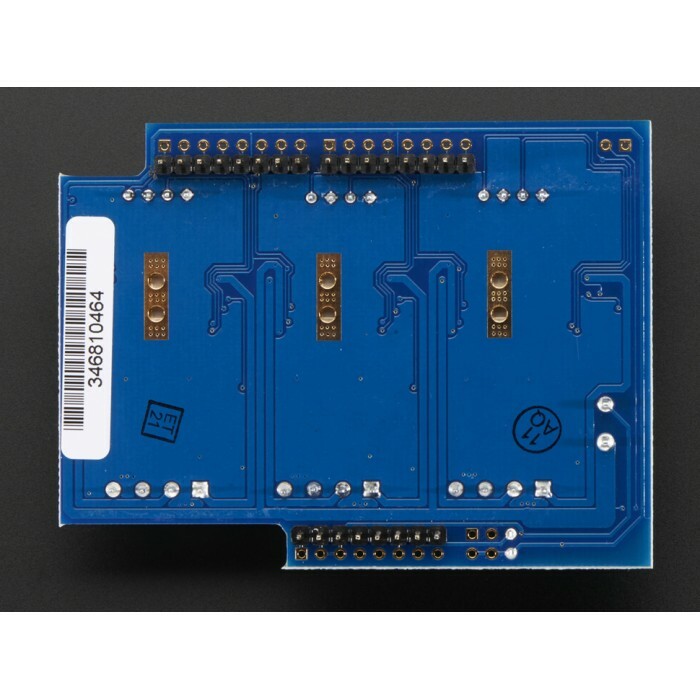 The Synthetos gShield 3-Axis CNC Controller Board v5 (formerly known as grblShield) is a complete hardware solution for Dank’s CNC motion control system called grbl. 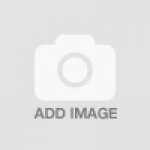 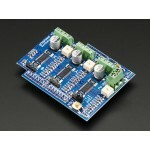 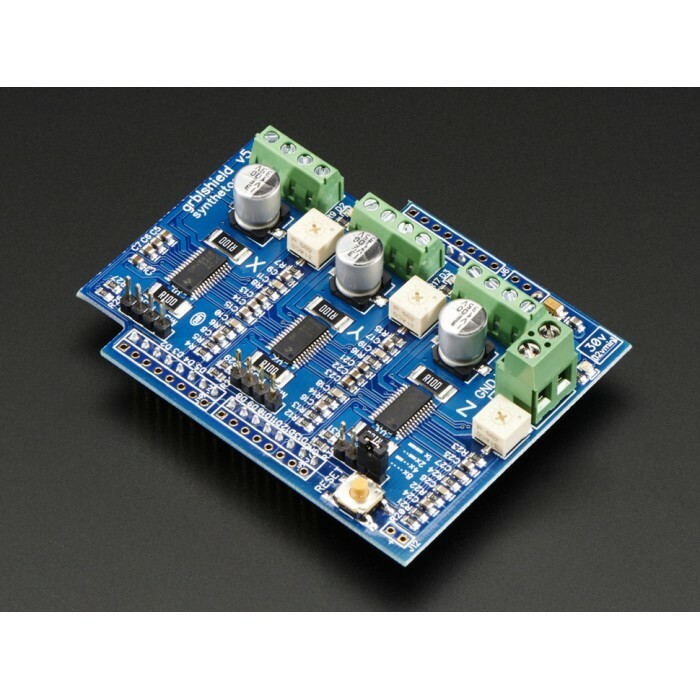 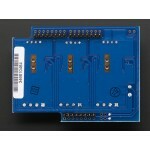 The Synthetos gShield 3-Axis CNC Controller Board v5 is compatible with Arduino Uno and other 328p versions of the Arduino development platform. The v5 power jumper simply allows the shield to be run as a native 3.3V device from the Due, instead of a 5v device.